Hiking In Heels: Is it ethical? I have been to my fair share of places now and each time I go somewhere new, there is normally some form of 'attraction' that involves animals. 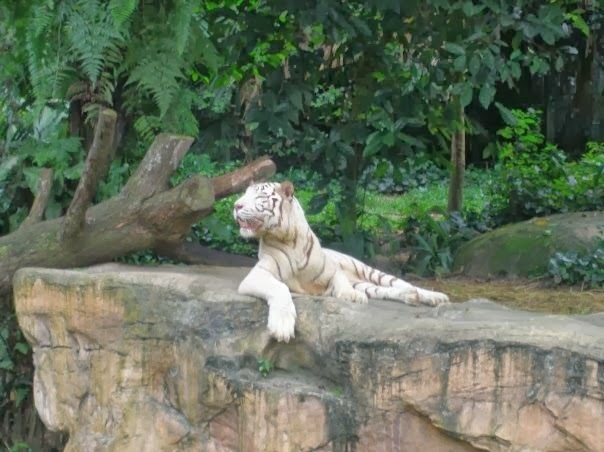 Never having been one that likes to go to the zoo, as animals in cages isn't really my thing, I was happily surprised when I found Singapore Zoo. There are no wire bars (or there wasn't when I visited) and all the animals seem more than happy to be there. The elephants especially, who had a little play in the rain. 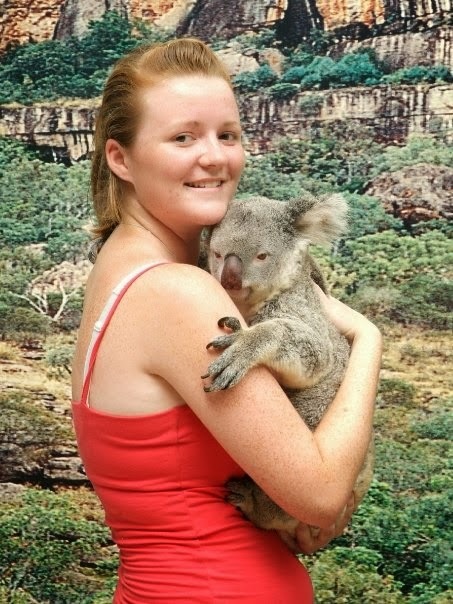 I have also visited Australia Zoo, not long after Steve Erwin died, where I fed elephants and cuddled koala bears. 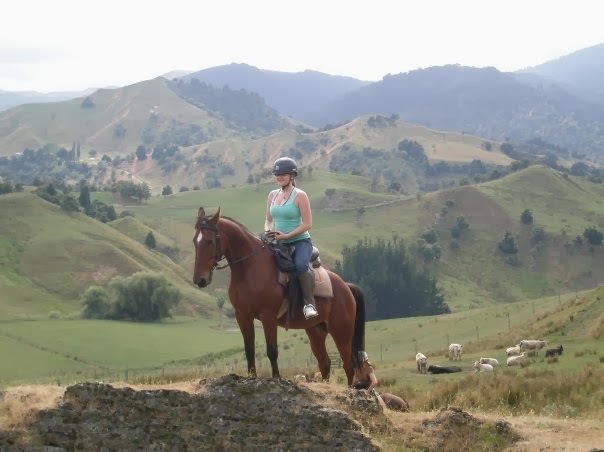 As someone who grew up learning to ride horses, I also couldn't pass up the chance to go horse trekking across parts of New Zealand too. 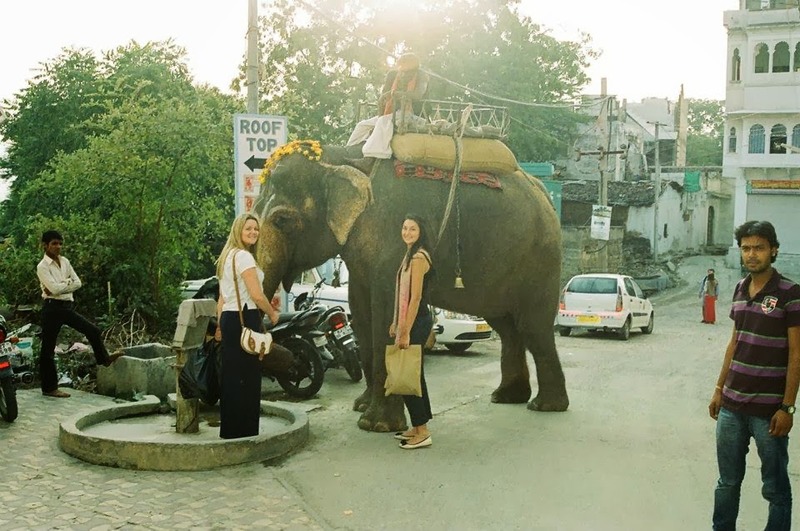 But when visiting India, I couldn't bring myself to jump on the back of an elephant for a ride up a mountain or Palace. They had traditional Indian paintings all over their faces, etc... and they really didn't look very happy. I know that there are places in Thailand called Elephant sanctuaries, where you are able to spend time with the elephants and ride them bare back on treks - yet I am not sure how I feel about this? People have also recommended places, where you can go and have your photograph taken with Lions and Tigers. Yet I know that they animals are tranquilized for tourists to be able to do this and I can't help but feel like morally I would be compromising something that I don't agree with at all. "if you didn't go and pay to see these things as a tourist, then these animals would be killed for their tusks or their meat - you are probably keeping them alive by going to see them..."
Now there are a lot of 'what ifs' that come with this, but it has made me think and while I don't have the power to stop bad things happening in this world, I do have the choice as to whether or not I pay to take part in this and make a difference in one way or another. I am just not sure, which way I would be making a difference for the best. Has anyone else had this kind of dilemma when they have been to places like this? I would love to hear your thoughts. In the mean-time I am going to do some research online and while I am in Thailand to see for myself what happens.